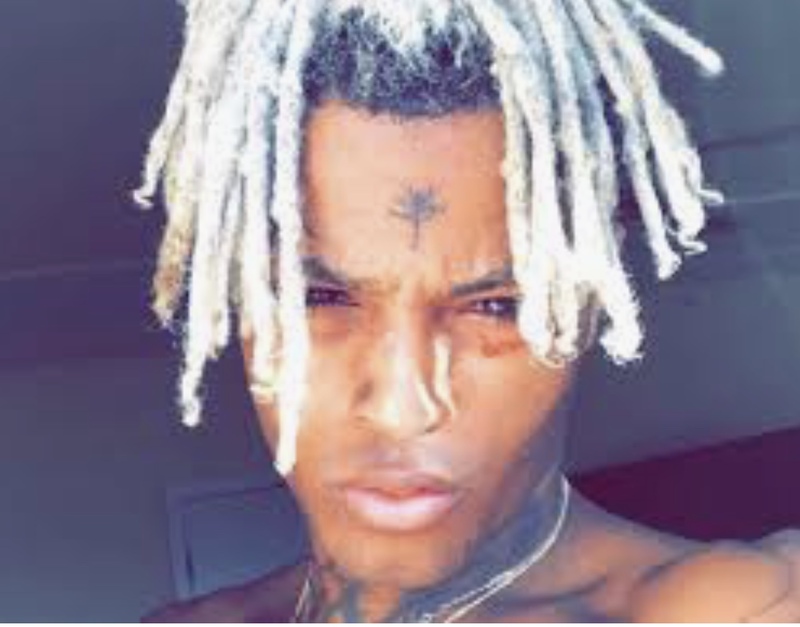 Jahseh Onfroy better known as rising rapper XXXTENTACION was shot and killed on Monday, June 18, 2018 in his native Florida. He was only 20 years old. XXXTENTACION released his first song on SoundCloud in June 2013, titled "News/Flock". He gained instant popularity and his own fan base in the trap, lo-fi, emo rap scene. His first official EP, "The Fall", was released on November 21, 2014 followed by various mixtapes and singles featuring Ski Mask the Slump God and his Members Only music collective. His debut album, "17", dropped on August 25, 2017 and debuted at number 2. It produced 7 singles on the Billboard Charts and sold almost 100,00 copies in its first week out! XXXTENTACION’s second album, “?”, was released on March 16, 2018, less than 3 months before his untimely death. It debuted at number 1 on the Billboard charts. The single "Sad!" peaked at number 7 on the Billboard charts, making it his highest charting song in the United States. His musical influences were Kurt Cobain, Tupac Shakur, Cage the Elephant, The Fray, Papa Roach, Three Days Grace, Gorillaz and Coldplay. "I'm really into multi-genre things that aren't just based around rapping itself. I'm more inspired by artists in other genres besides rap. ", said XXXTENTACION. An original talent, his sound was experimental and drew influence from heavy metal. His music contained intentional bad mixing and distorted bass to make it genuine. This multi-talented rapper also produced music and played instruments including the guitar and piano. At the time of his death XXXTENTACION had just reneged on a one album deal with Caroline Records distributed by Capitol Music Group worth 6 million dollars and was preparing to move into his new 6,000 square foot mansion. Yet another young, talented black man’s life and potential cut short. Please stop the violence in Hip-Hop! Learn to embrace one another and respect each other’s differences. Young lives are being lost senselessly far too often. Rest easy young king. Our deepest condolences and prayers go out to the family, friends and loved ones of XXXTENTACION. 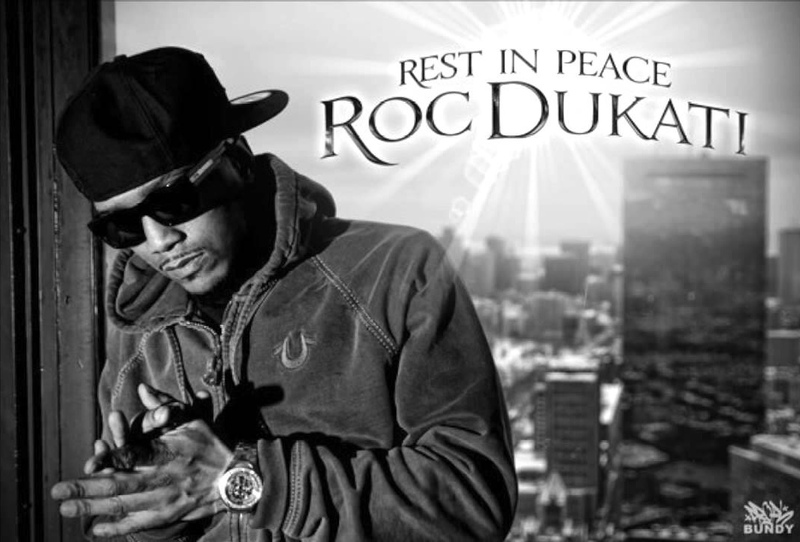 The Boston music scene lost yet another local artist this month, a casualty to hip-hop jealousy. Close to 1 A.M. on Wednesday, February 17, Dedham, Mass. 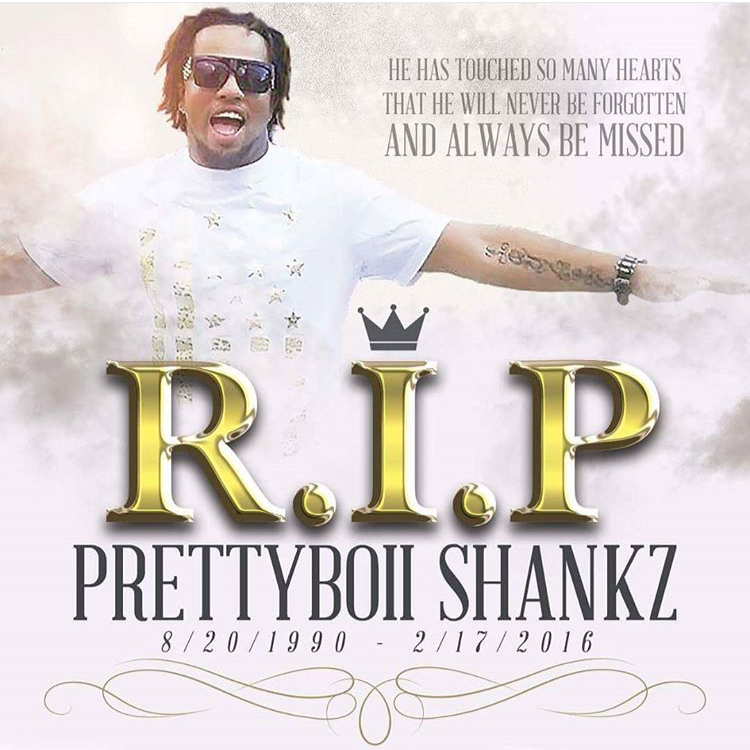 Native Scott “Prettyboii Shankz” Drake was gunned down following his performance at City Limits nightclub on Main Street in downtown Randolph. In the hours following his murder, the 23-year old emerging rapper was lauded on social media by friends and fans alike for both his work ethic and professionalism in the hip-hop game. A friend, who would like to remain anonymous, said “[Drake] was a great person at heart, always making people laugh.” A suspect in the killing was apprehended later Wednesday morning and was arraigned in Quincy Court the following day. The Norfolk County District Attorney’s office stated the shooting is believed to be a “contained incident”. Today, in his honor, CheckThisArtist.com we’ll shed some light on his musical legacy left behind. R.I.P. PrettyBoii Shankz. Since the shooting death of area rapper Jamie Lee, A.K.A. Roc Dukati, on March, 2, 2011 following his performance at Underbar on Tremont street in downtown Boston, the hip-hop community and scene has grown rapidly for local rappers, but with their rise comes the increase of those looking to hamper their plans. It’s this type of person that gunned down Roc Dukati several years ago and Shankz this past week. And rather than let the haters dull their shine, CheckThisArtist.com would like to remember both for who they are and the artistry they put into their craft. So follow along as we represent their legacy and let their music speak for them. Roc Dukati "HOW YA LIVING"